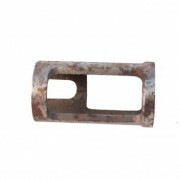 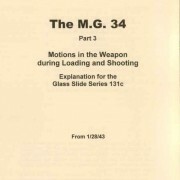 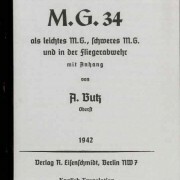 and information from MG34 manual D 124/1, and the MG34 Glass Slide Manual 131c. 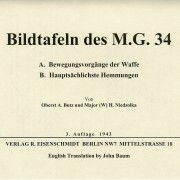 without understanding it. 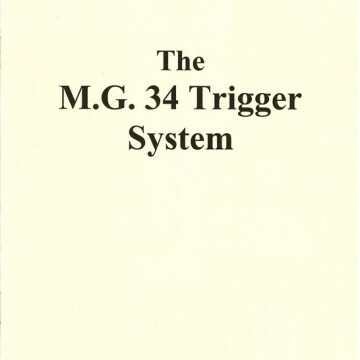 This manual has 6 color illustrations with explanations of how the trigger system works in semi and full auto modes. 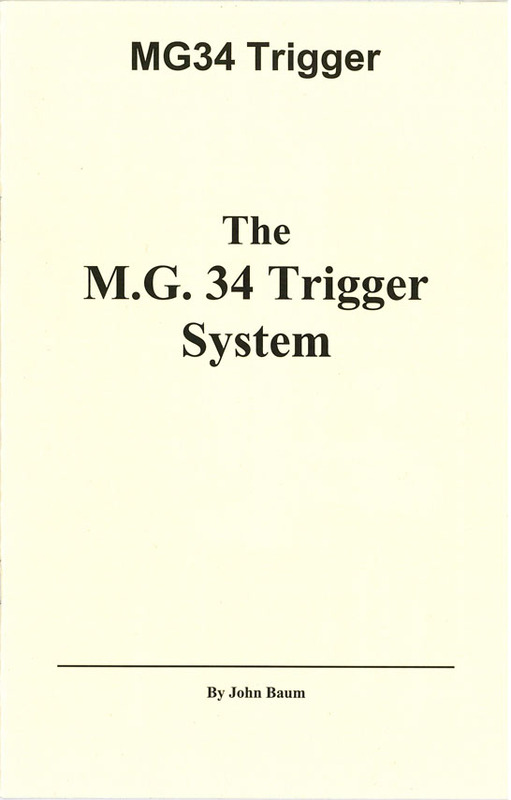 This manual contains nothing about the variable speed trigger system.